HTC unveils their new Vive VR system, representing the next step in bringing virtual reality to a mass-market. With Vive Pre, HTC is fulfilling the promise of creating fully immersive experiences that change how we communicate, how we are entertained, and how we learn and train. Each and every component has been redesigned from the ground up to provide better comfort, ergonomics, and performance. With milestone improvements in both visuals and versatility, Vive Pre creates a world without limits. The refreshed design of the Vive headset has been refined to offer greater comfort to the wearer, increasing the sense of immersion in the virtual worlds it creates. The headset is now more compact and features an updated strap design that provides greater stability and balance. An improved visual system with brighter displays and image refinements leads to increased clarity, and an even deeper sense of presence. On the inside, interchangeable foam inserts and nose gaskets mean the Vive Pre fits comfortably and securely to the user. Vive Pre can also be easily adjusted to suit a variety of facial shapes while remaining compatible with a variety of eyeglasses. Vive Pre brings elements of the real world into the VR realm. A newly developed front facing camera allows you to do more both inside and outside your Virtual world by blending physical elements into the virtual space. Being able to take a seat, find your drink, and carry on conversations without removing your headset is only the beginning of what’s possible. Completing the VR experience, the Vive’s controllers have been overhauled and enhanced with updated ergonomics and softer edges, greater balance, new textured buttons, and grip pads for a more comfortable feel in the hand. The new dual stage trigger makes interaction with objects smoother, and haptic feedback delivers vital feedback about your interactions with the virtual world. For power, the controllers now feature integrated rechargeable lithium polymer batteries with micro-USB charging that provides over 4 hours of runtime on a single charge. The Vive base stations have also been redesigned to be more compact, quieter, and provide improved tracking. 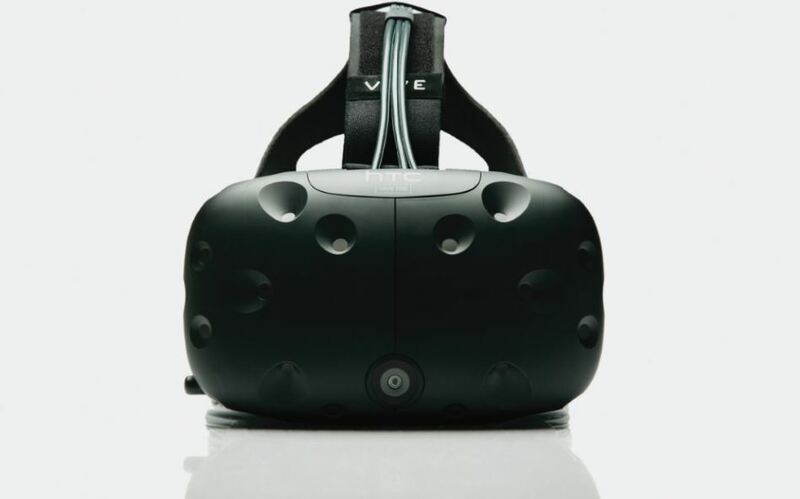 The HTC Vive will be the first VR hardware to support SteamVR. Created by Valve, Steam VR tracking and the Chaperone system are optimized for use with Steam, one of the largest online platforms for PC, Linux and Mac games and software. Since announcing Vive, HTC and Valve have worked with thousands of developers and partners to create VR content across a wide spectrum of sectors; from gaming and entertainment to health, automotive, retail and education. HTC and over 15 Vive partners will be showcasing VR applications at CES 2016, demonstrating the potential of a world without limits on imagination. Leading automotive manufacturer Audi has created a premium retail experience where consumers can explore their dream car with virtual reality, and Dassault Systemes, the 3DEXPERIENCE company, will showcase how it is developing the future of 3D product design in VR. 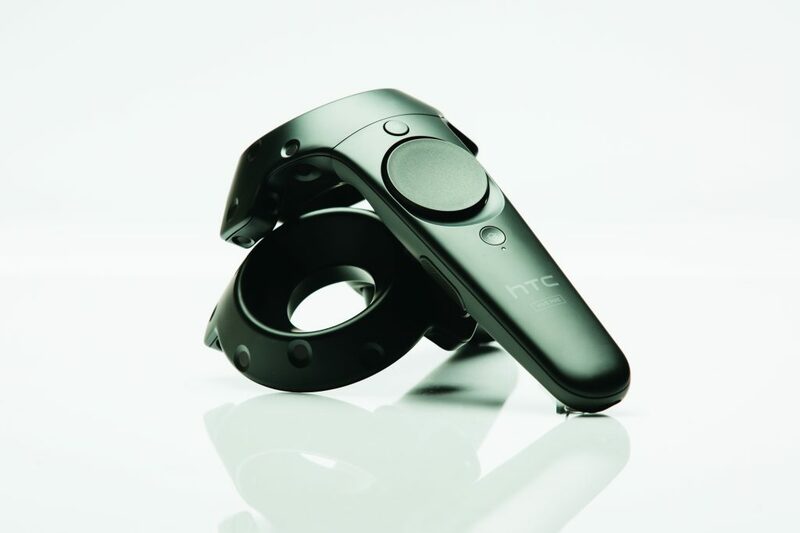 HTC is also showcasing a new brand for Vive at CES 2016. 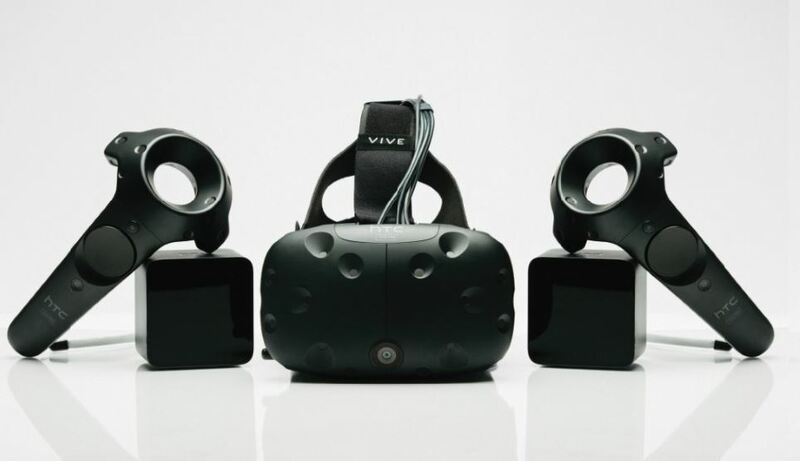 While Vive is scheduled for commercial launch in April 2016, HTC and Valve will be starting the new year by making an additional 7,000 units available to developers. 2016 HTC 10 EMOJI AWARDS: The results are in!